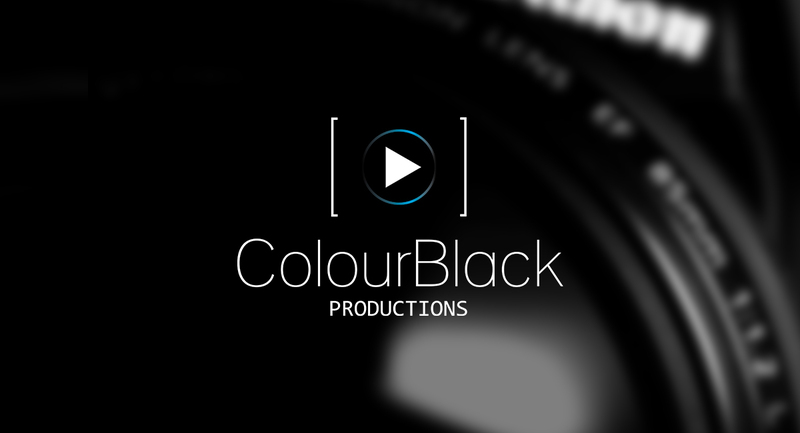 Internet For Communication Group are Video Production & Photography Specialists based in Bridgend, South Wales. 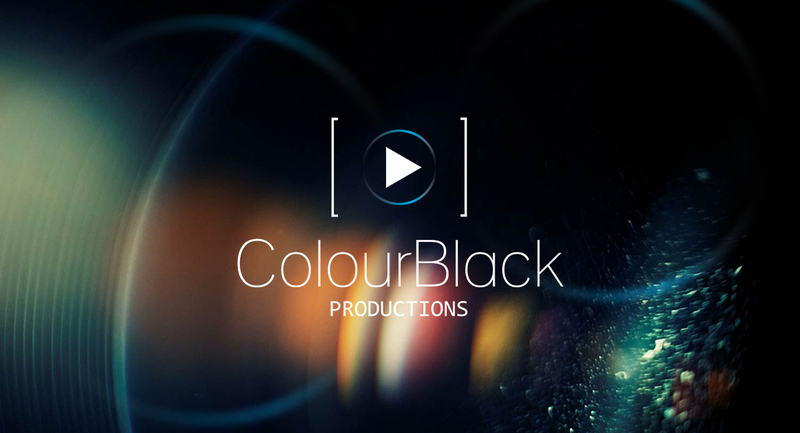 In the autumn of 2013 they approached MeeCreative to effectively wipe their current visual slate clean as they were embarking on a new commercial business venture named ‘Colour Black Productions’. 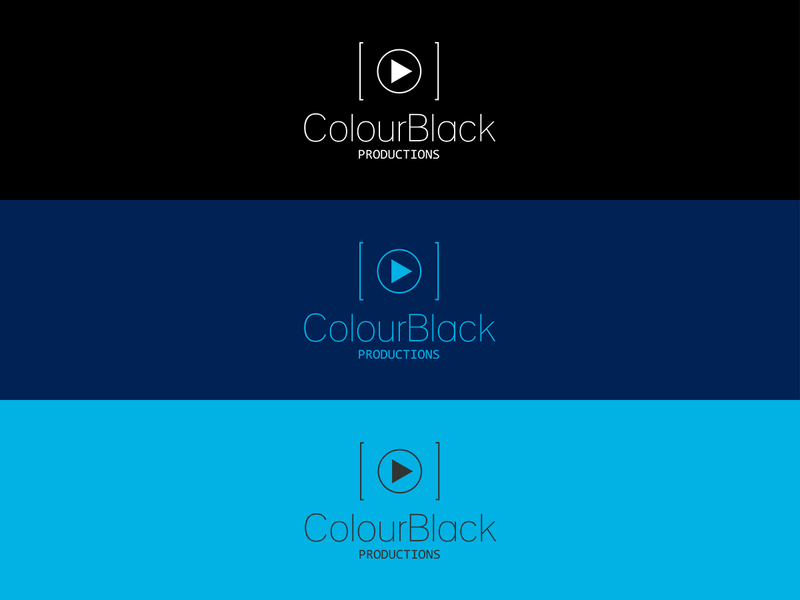 The Brief asked the team to create a new identity that oozed professionalism with the themes of ‘Colour’, ‘Black’ & ‘Image/video capture’. 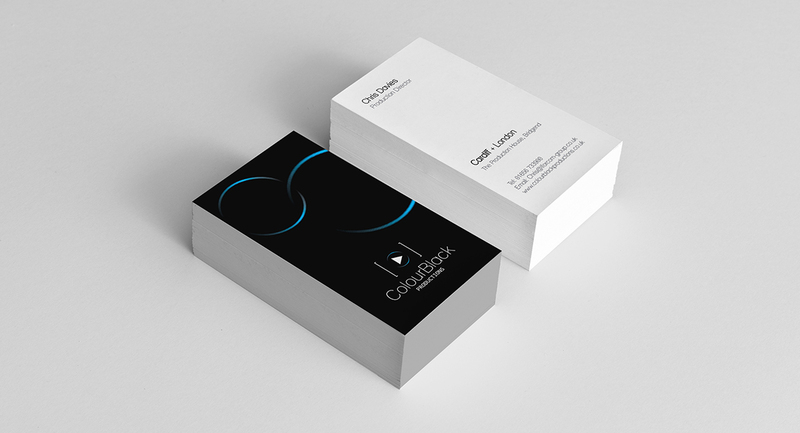 We quickly set about establishing their need to create a memorable and simple icon that fully portrayed their service offering. In its simplest form the logo started life as a cursive font with a circle to represent a camera lens. The mark continued to evolve, adding little elements to become more descriptive. 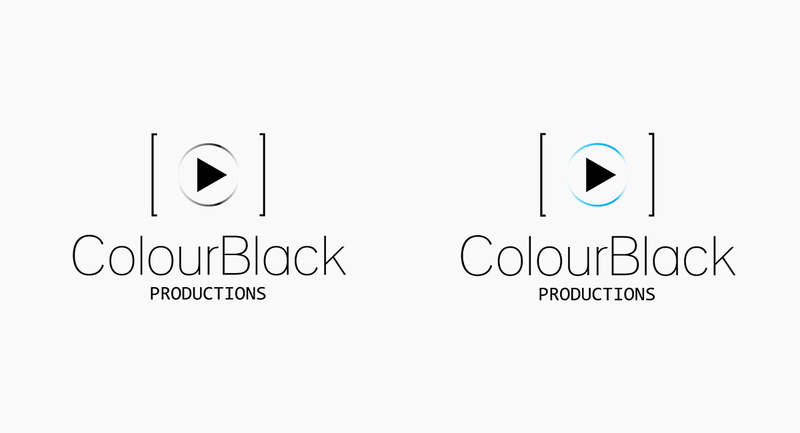 The logo was fine-tuned with the subtle use of a coloured gradient, thin typeface and two boxed pin lines to emphasize the ‘camera’ theme. 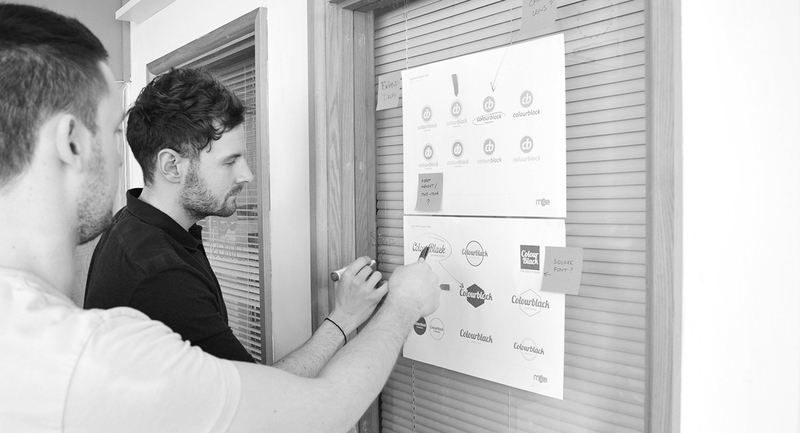 The final outcome was one that fully ticked all the boxes for the team at ‘IFCG’ giving them a great foundation for their new venture to be built upon.